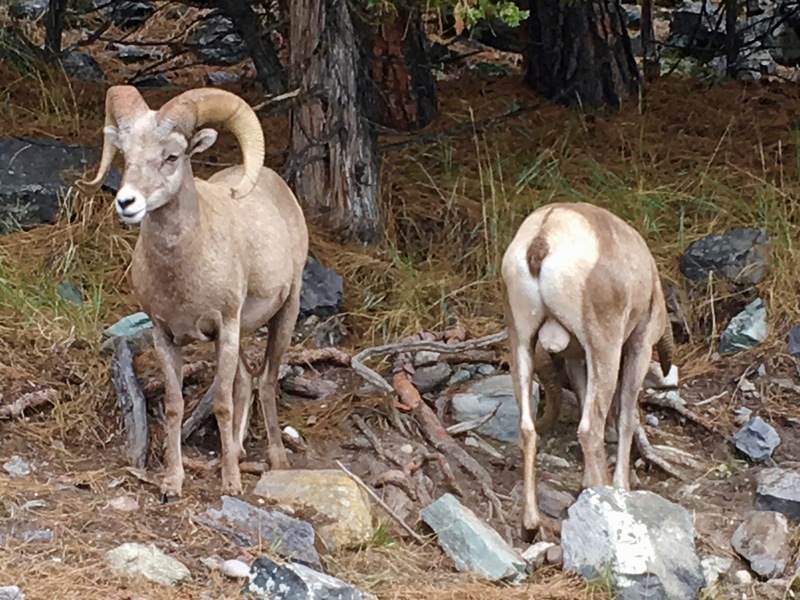 This entry was posted in Late Season and tagged Flathead Lake, Flathead Lake Rocky Mountain Bighorn sheep, friendship, Mystery, Rocky Mountain Bighorn Sheep, sea-kayaking, Wild Horse Island by kestrelgwh. Bookmark the permalink. That’s quite a day, Gary. 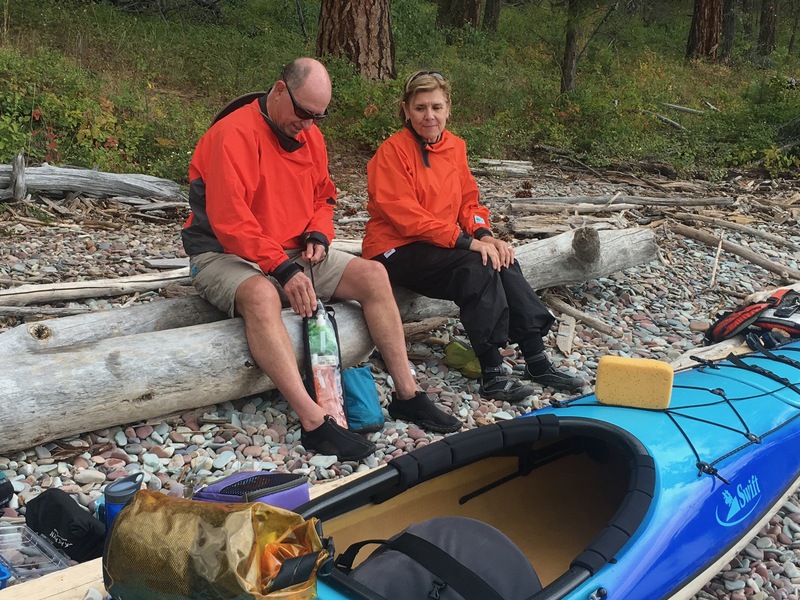 The wildlife sightings and photos are great, but I had to chuckle at the block of cheese on the kayak. Timing is indeed everything. 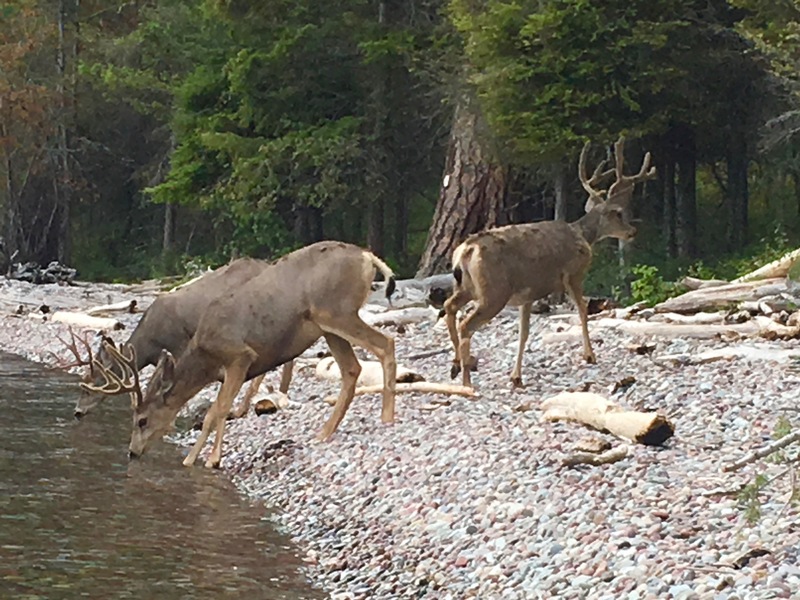 If you aren’t out there, you will certainly miss these wonders. Thanks for sharing the day with me. What looks like a block of cheese is actually a sponge. We couldn’t eat that much.